The East End Snorkel Excursion departs from the beach at Morritt's Tortuga Resort on the island's East End (about an hour drive from Georgetown). 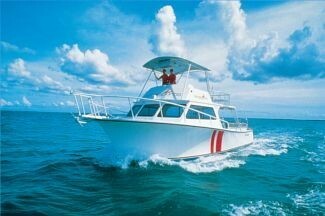 This 2 hour snorkel adventure takes place aboard our dive boat. 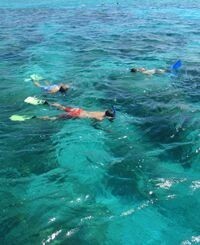 Snorkelers will join divers on the afternoon training boat. Join friends or family members who may be taking training classes. Snorkel while they dive! All persons must complete waiver forms prior to boarding boats. An adult must accompany all children under 18 years. Not suitable for infants or young children.